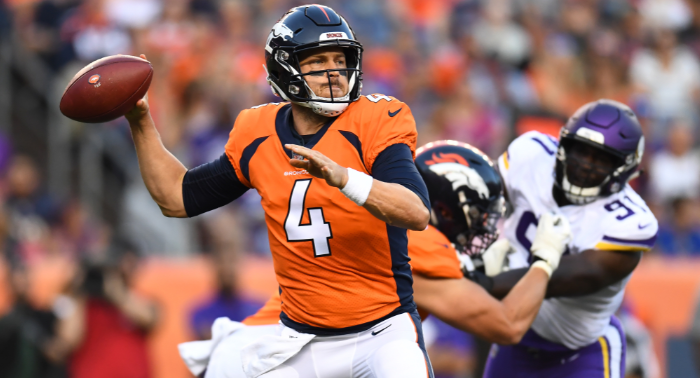 A year removed from leading the Vikings to the NFC Championship, Case Keenum hopes to revitalize a stagnant Denver offense. It will be hard for Keenum to replicate the season he had a year ago, likely resulting in a fall back to Earth. Devontae Booker will be given the chance to become the Broncos lead back, but if he continues to struggle it wouldn’t be shocking to see Royce Freeman overtake him early in the season. The Broncos biggest weapon remains wide-out Demaryius Thomas. 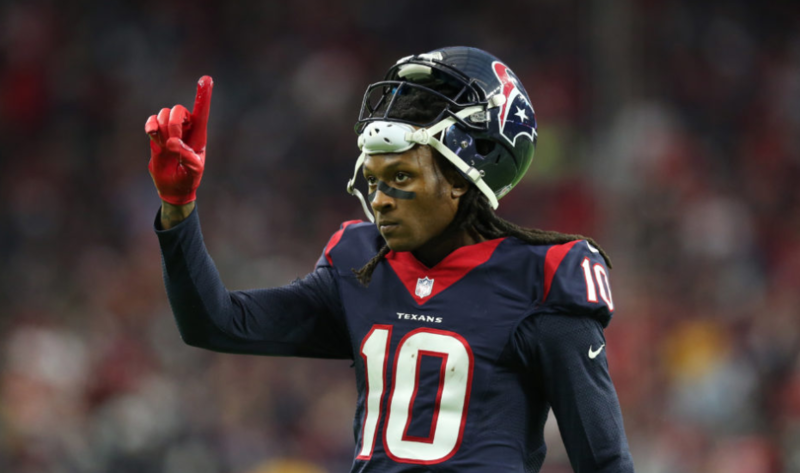 Thomas isn’t the player he once was, but he is still an above-average receiver who should remain the No. 1 target. 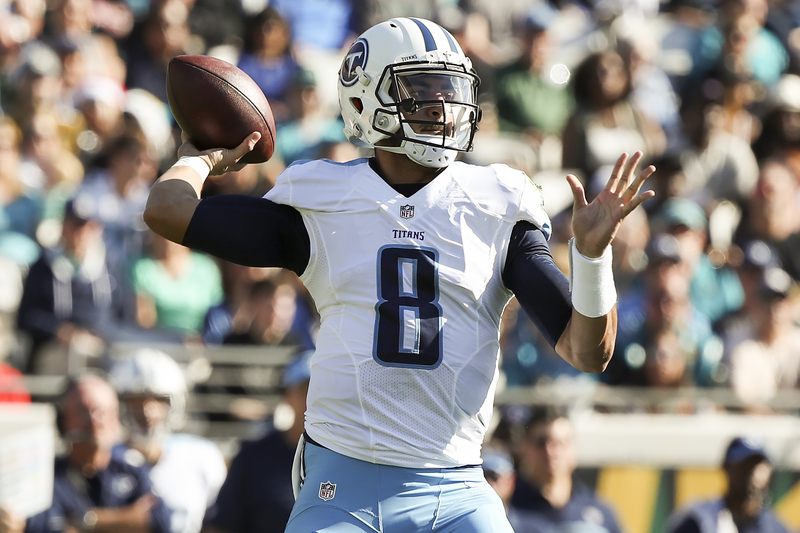 Marcus Mariota led the Titans to a road playoff victory last season, and a new bill of health should result in another step forward for the Tennessee quarterback. Derrick Henry will look to breakout in his first full season starting at running back. After a rough rookie season, the Titans are hopeful for a strong sophomore campaign. The Titans core trio will have time to develop together, and could make a substantial jump in the coming years.